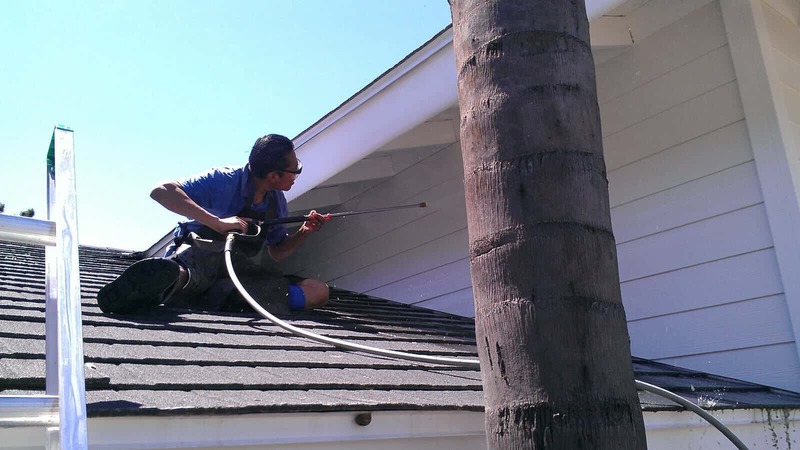 For over 21 years Squeegee Pro has been serving Orange County. We are a family owned and locally operated company where we care about our employees and love providing great service to our clients. Brighten your day! Leave it to the Squeeegee Pros to clean your windows. Wind Walls, Sky Lights, and More! Squeegee Pro’s Pressure Cleaning service can efficiently remove years of grime and grit. Our Office Dog Sadie has been with us for over 6 years. 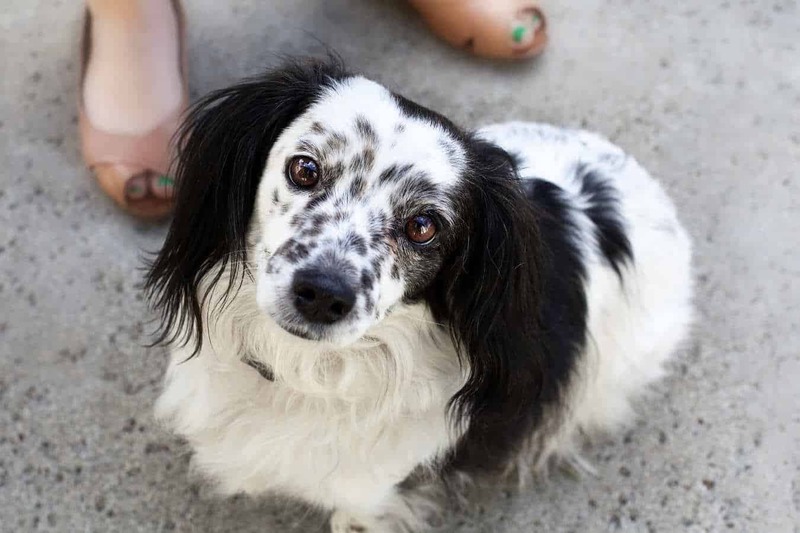 She was a rescue from Home 4 Ever Rescue in Newport Beach.